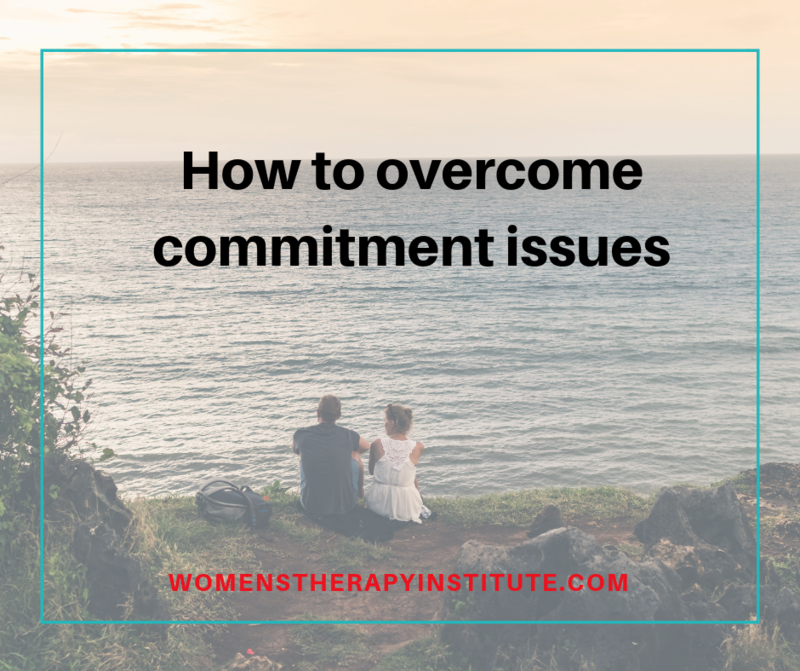 If you are a person who is fearful of commitment, someone who enjoys being close to others but grows distant when the relationship becomes more emotionally involved, then you might struggle with attachment issues. Many commitment issues stem from past relationship experiences and/or our attachment to our parents or primary caregivers as children. It all comes down to having our needs met and being confident that if for some reason a relationship doesn’t work out, it’s ok. The good news is even if you are a person who has a hard time moving forward in relationships, there is hope in overcoming these struggles. It just takes some effort on your part. Talk to a therapist. A licensed mental health professional has the proper training to help you move from unhealthy attachment styles to secure attachment. 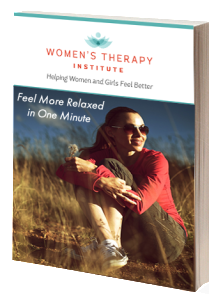 Proper counseling can help to heal the deep wounds that are causing you troubles now. Forming a secure relationship with a therapist can help to increase feelings of security and help make sense of the past. The first part of overcoming attachment struggles is to identify the problem. You must first understand where these emotions are coming from so you can work to heal them. A therapist who asks the right questions can help you to identify aspects of your childhood that may have led to your current emotional state. Second, it is important that whoever your partner is has a healthier attachment style. Being with someone who understands what a healthy relationship looks like can further help you to heal by developing more trust in others and how they will respond to your needs. That being said, you don’t need another person to heal, but if you are in a relationship try to choose a healthy one—one that makes you feel good, one that is not full of jealousy and insecurity. Third, believe in yourself. You do have the ability to move forward and have a happy, committed relationship. As a parent, I understand that “I know what my child needs” feeling. We are, after all, the ones who have been with them since they were born. We have changed their diapers, kissed their boo-boos, and held their hand every step of the way. 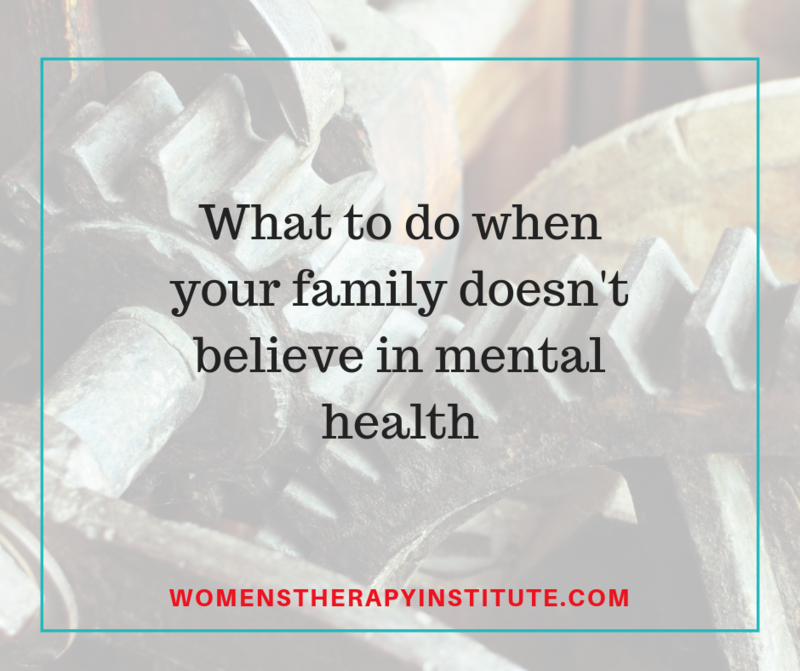 So, when the time comes where you find out your teen might not always need you the way you think, it can be hard. Ask what is important to them? Sometimes as parents we are looking too much at the big picture and we miss the fundamental details. We think we are helping but we are actually not. We forget to look at what matters to our child, our teenager. We fail to ask what is important to them? I asked the parent how she felt that the teen was opening up to her about what she was talking about in therapy, and expressing what was important to her? The parent stopped for a minute, stunned. She admitted that she had never thought of things that way. She was spending too much time hovering that she missed the opportunity her teen was giving her to connect. You don’t need to hover, you don’t need to be the “cool” parent, sometimes you just need to be a “still” parent. 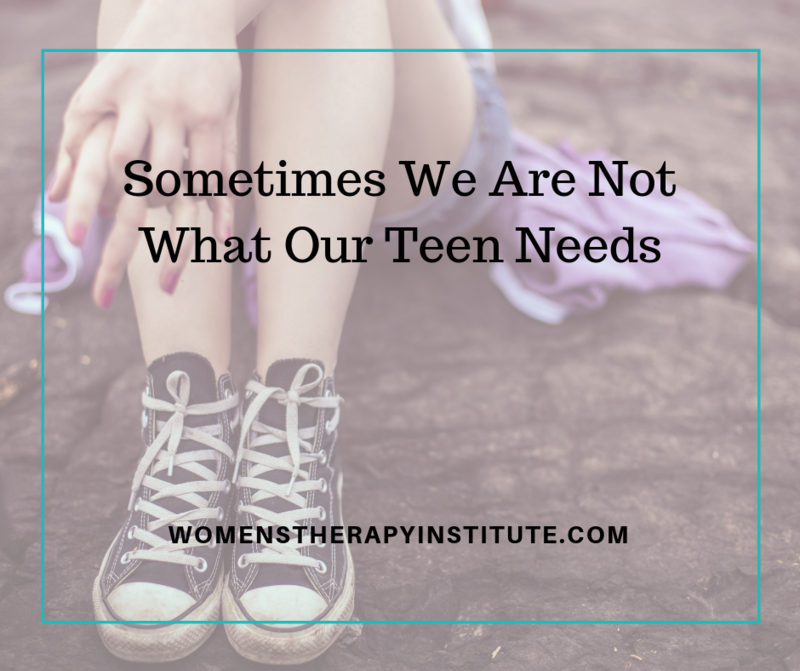 Take it in, be the ears your teen needs instead of inserting what you think you know they need.